Recycle Tablets, Laptops and any other mobile devices with certified hard drive destruction. Convenient pickup services nationwide for Tablet Recycling. Put your old tablet back to work by recycling your tablet at All Green Electronics Recycling. As a leading tablet recycler, we can ensure all the materials are salvaged. 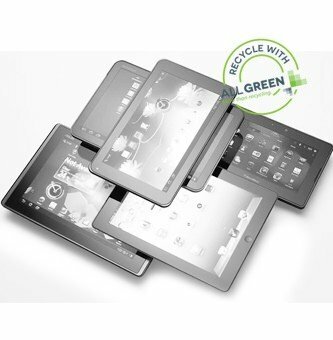 Tablets contain a wealth of recyclable materials that All Green Electronics Recycling can recycle effortlessly. But if your tablet can be salvaged and reused, then that will be our priority, opening up a revenue stream and offering you an excellent return for an item which you no longer have any use for. 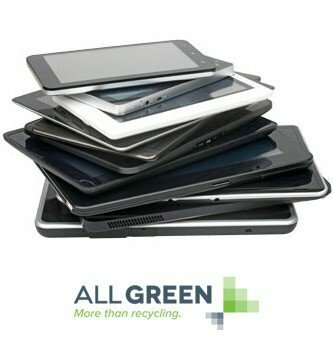 Tablet recycling is our forte, so get in touch with All Green Electronics Recycling and we’ll discuss how we’ll pick up your tablet and repurpose it for the good of our planet. Recycling of equipment can be a time-consuming and expensive process. However, the re-utilization of equipment can be a great revenue source, while reducing the environment impact of disposing of outdated equipment. Planning for a successful ITAD strategy can be complex, as it is very difficult to standardize. Our industry experts will assist in developing a customized ITAD and recycling process that will optimize the decommissioning of your assets in a safe, secure and financially cost-effective program. 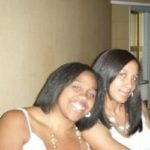 Our industry experts will arrive at your facility to coordinate and assist in the entire process. We will pack, label, remove and transport all of your decommissioned IT equipment. In North America, there is not a vendor with a larger fleet of IT recycling trucks. This allows us to quickly and economically decommission all of your old and unused IT assets. In addition because we use dedicated IT transport trucks, your equipment can be tracked at all times, using our state-of-the-art online management portal. This entire process allows for a streamlined, convenient, profitable, outcome for your business. The decommissioning/recycling of IT equipment comes with a high degree of potential risk, and needs to be managed carefully, diligently and responsibly. In our long history in the IT recycling industry, our record is exemplary. We offer services that excel in demonstrating integrity and transparency, resulting in the utmost confidence of our clients. The entire process is completely visible, and can be tracked using our proprietary online software. Disposal of IT equipment is becoming more and more regulated. With regulation comes increased risk of fines that can be financially costly, digging into your bottom line and may even damage your organization’s reputation. Our dedicated industry experts stay aware and compliant of all regulations, ensuring that we proceed within best practice operation procedures and exceed regulation expectations. 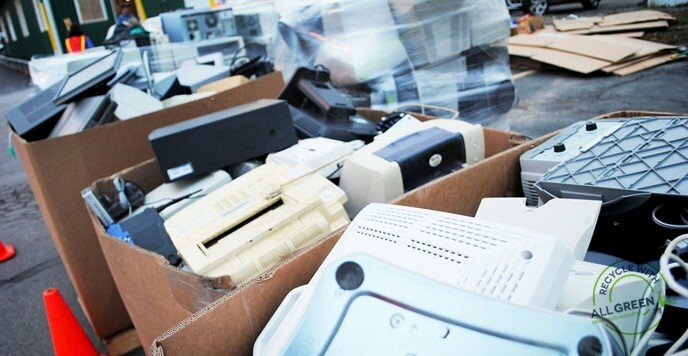 Ultimately, decreasing any potential financial or reputation risk to your company, we recycle 100% of all IT equipment, leading to a more environmentally-responsible and sustainable process. You bought that tablet years ago, but now an enhanced version has hit the market and your used, dusty and slow tablet looks ancient. 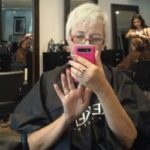 It also falls short of your work and entertainment needs, as rich multimedia graphic content now available needs much higher processing power. You are now pining for a tablet replacement and thinking of getting rid of your old tablet. That’s understandable. Electronic gadgets like tablets and mobile handsets are made up of over 1,000 chemicals, all present in small proportions. They have many parts that carry lead, cadmium and mercury which are classed as Brominated Fire Retardants (BFRs). These BFR traces are hazardous to the environment if they are left in the open, unattended and dealt with improperly. This is why you should recycle your old tablet instead of simply throwing it away. We perform the recycling of high grade plastic and recover other precious metals like gold, palladium, platinum, copper, silver, etc. Metal parts of tablets are excellent for recycling with minimum effort. 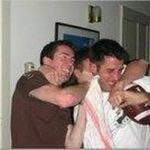 In fact, quite a lot can be retrieved and used as-is in the manufacture of new products. Similarly, such parts are recycled for use in the repair of existing units that are still in circulation. 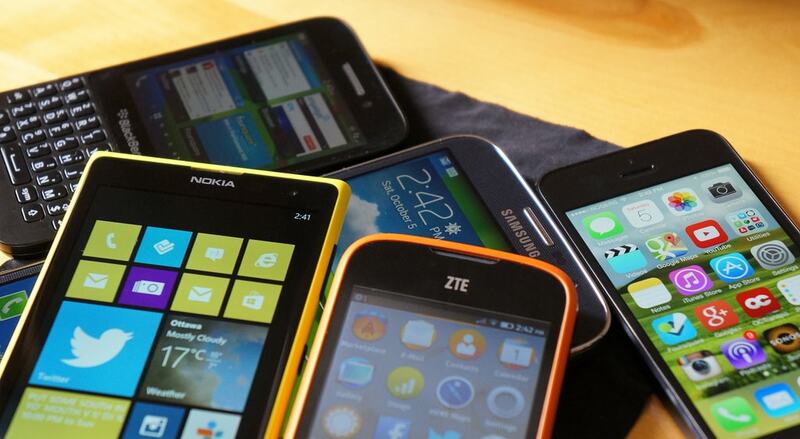 Some estimates speak of an average household having as many as 2-3 tablets or mobile phones lying virtually unused after having been replaced by upgraded models. Some estimates state that such unused tablets and mobile handsets may lose up to $10 in value per month upon nonuse and non-disposal. This may work out to billions of dollars in revenue lost. Such units, if surrendered to All Green Electronics Recycling, can fetch a reasonable value from those who still have use for them. Our resellers fix and polish the old product, sometimes carrying out wide-ranging repair so that used product looks and acts like new. They can even offer a limited warranty. With this in mind, recycling a tablet with All Green Electronics Recycling offers you a revenue stream from your old tablet(s). Don’t delay, as the electronics in your old or broken tablets will only become more obsolete over time it is sensible to recycle them as early as possible if you no longer use the item. At All Green Electronics Recycling we perform the highest level of data destruction so there is no fear about your data being compromised.